Jemma started her career at Seckingtons 5 years ago and is very popular with the guests as she is always smiling or telling a joke! The other thing that makes Jemma so popular is her 5-star customer service skills and the vision she has to make all of her guests look and feel great. Jemma is quickly becoming recognised within the industry, a regular at London Fashion week. 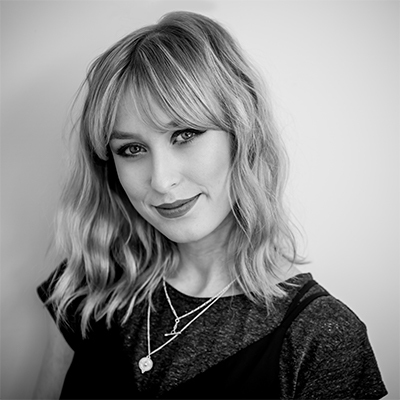 Jemma was also part of the ghd style squad in 2017 and has just been awarded a place on the highly sort after Fellowship Clubstar Art Team. Jemma can create any look with a pair of ghd’s and is the go-to girl for a new style and a Saturday night celebrity finish.